She recalls being “incredibly nervous” before appearing on TV’s Dragon’s Den in search of funding. 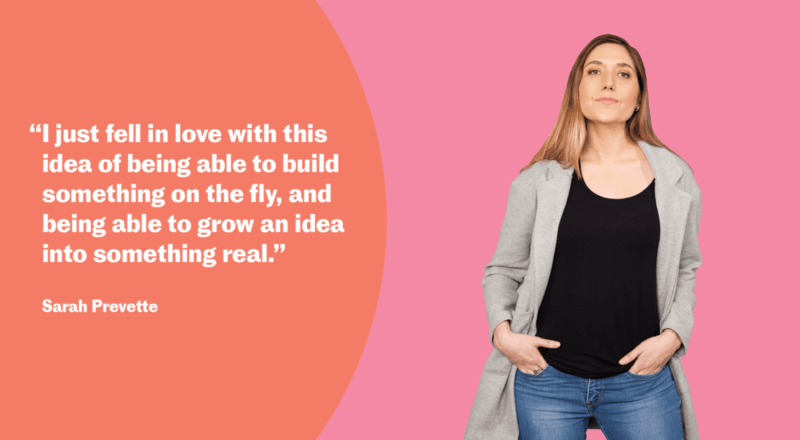 But that’s not what the audience saw as Alyssa Furtado confidently described the strong growth and healthy cash flow of Ratehub.ca, a company she launched in 2010 that lets mortgage hunters compare rates and find lenders. Before she’d finished, the normally scorching dragons were vying for a piece of the company and trying to sweet-talk her. But the naive-looking young entrepreneur narrowed her eyes and coolly pit one dragon against another before taking the best offer. The kicker: she never actually sealed the deal. Business was so good that year, Furtado didn’t need their money. She says Ratehub has since become Canada’s No. 1 mortgage-comparison site, providing a free service to consumers in exchange for information about leads it can sell to mortgage providers. In 2014, it opened its own brokerage, competing head-to-head with its corporate customers, and now employs 70 people, up from 45 last year. Despite the extra staff, there is no shortage of work to do. 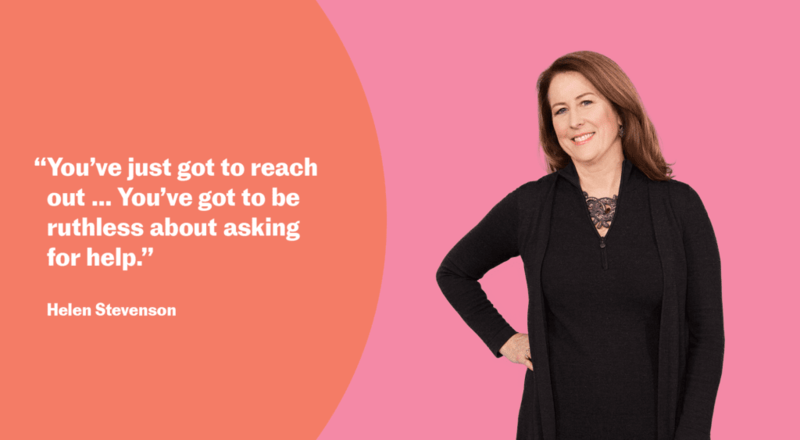 “Scaling up and growing is really hard …,” she says. “Finding time to grow the business—to work in it and on it—is really challenging,” especially now that she has become a mother. But Furtado has been in business long enough—“eight years, which seems crazy”—that the nerves no longer show. “The entrepreneurial journey is really about being able to weather the storms,” she says. So far, for her, the answer seems to be a resounding yes. Bethany Deshpande, founder and CEO, SomaDetect Inc.
As founder, CEO and technical mastermind of dairy-industry startup SomaDetect, Inc., Bethany Deshpande is used to a certain awkwardness when she attends meetings with her husband, the company’s chief operating officer. Happily, Deshpande now has a bigger problem: keeping customers at bay while her company tests prototypes of its optical sensor system, which can detect pathogens and quality issues in milk. “We use machine-learning algorithms to pull as much information from milk as we can,” she explains. Drawn to Fredericton by programs at the University of New Brunswick, the couple launched SomaDetect in 2016. Deshpande admits she “barely knew how milk was made” when she took up her father’s challenge to commercialize a technology he had developed. He is “the pure scientist of the two of us, for sure,” but she knew startup culture, having been a programmer in young companies as well as an instructor at Waterloo’s SHAD summer program for gifted high school students. Now, “we’re the world’s premier machine-learning and AI company in dairy,” she says, and SomaDetect, whose system neither wastes milk nor uses chemicals, has certainly taken off. Last fall, it won a $1-million development award in a competition in Buffalo, N.Y.
Waterloo’s Fierce Founders program for women entrepreneurs added another dimension. “It was so different from working with the male founders I was used to,” she says. “Women were willing to be more vulnerable, and to talk more about what was going wrong.” She found she could relax the brave face she’d had to put on. Her biggest lesson? “Nothing is ever going to go how you plan it,” so you have to be ready to make adjustments. The goal is knowing that, even if it doesn’t work out, “I did my best,” she says. Chevrier’s entrepreneurial instinct appeared at 13 as a babysitter. Within two years, she says, she had “a small babysitting business,” and operated as a broker for fellow teens. By 2013, when she founded Sampler, she was already an experienced digital marketer. The company employs technology to improve the distribution of product samples, which Chevrier calls “the most important first touch between a brand and a consumer.” Launched in her apartment, it now employs 18 people in Toronto and New York City, with its most recent investor being beauty-products giant L’Oréal. Femida Gwadry-Sridhar was a leading health researcher at the peak of her career, the recipient of prestigious awards and a total of $10 million in grants for her work. Then she decided to throw it all away. 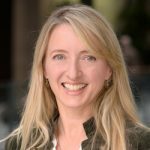 What she did was found Pulse Infoframe, a startup based in London, Ontario, that uses technology to promote cross-disciplinary collaboration in health research, with a focus on cancer and rare diseases. Four years later, she has a staff of 30 serving an international clientele. That disconnect spawned Reformulary Group, which draws on independent medical experts to create a formulary—a comprehensive list of cost-effective drugs—for insurers and employers to consider covering. Employees can also use the company’s DrugFinder app and website to make informed decisions about their own care. Before being recruited to overhaul the Ontario Public Drug Plan, she spent 18 years as a consultant in Europe and Canada. “We had to take apart whole health systems and put them together again.” But she’d acquired the hustle needed to launch her own company even earlier, by selling promotional swag as a student. 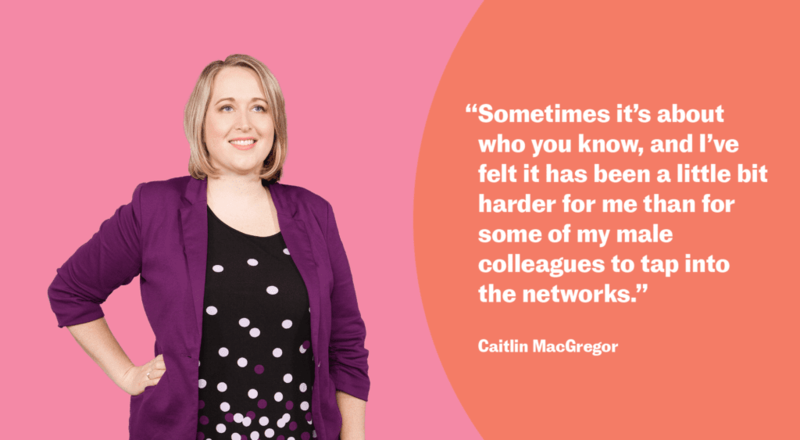 A lot has changed for Caitlin MacGregor since 2012, when she “hacked together an MVP”—minimum viable product—and set out to revolutionize corporate hiring practices. Based in Waterloo, Ont., Plum now has more than 100 paying customers, in a dozen countries, that use it to harness the principles of industrial organizational psychology so they can recruit better employees more rapidly. Having two children has not held her back, she says. “I’m really proud of how I’ve been able to make it all work.” But not playing hockey with influential people is a drawback in her quest to attract investors. This content was originally published in MaRS Magazine.